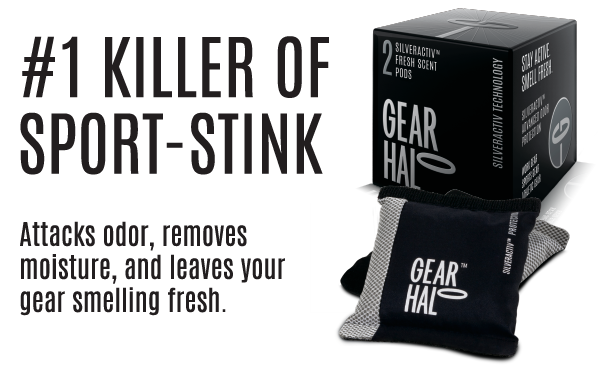 GEAR HALO – Removes moisture, attacks odor and leaves your gear smelling fresh. 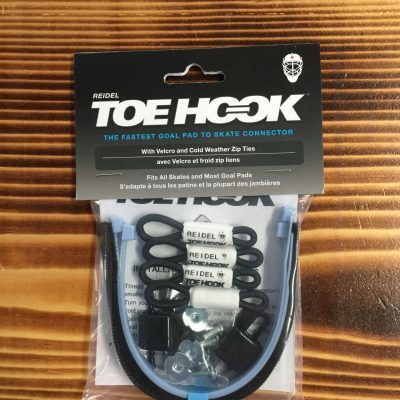 Don’t mask Odor. 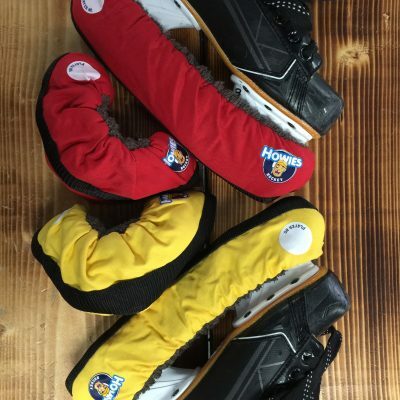 Kill it. 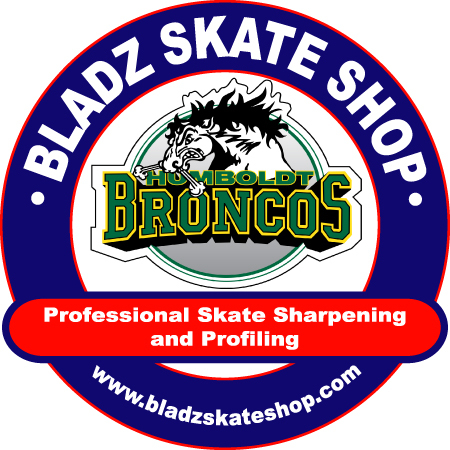 Perfect for: Skates, hockey gloves, work boots, running shoes, gym bag – all your athletic gear. 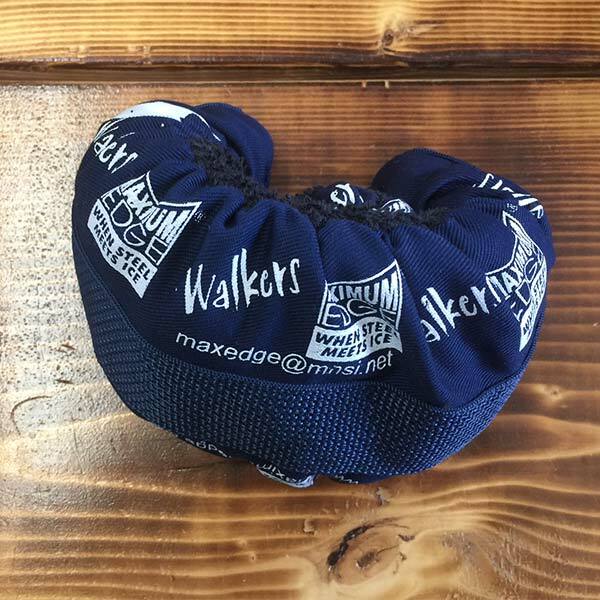 Designed to stop the stink in your gear! 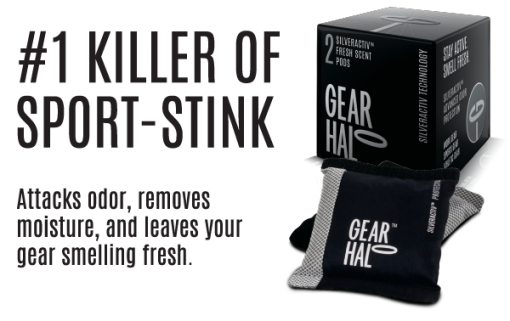 GEAR HALO – Removes moisture, attacks odor and leaves your gear smelling fresh.